If you don't do stupid things while you're young, you'll have nothing to smile about when you're old. 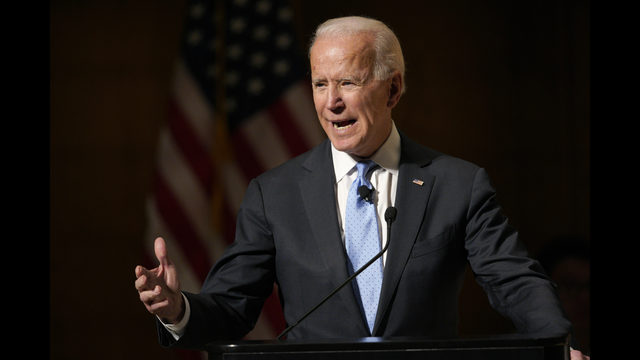 TOMORROW: Former Vice President @JoeBiden joins @TheView exclusively for his first interview since announcing he’s entering the 2020 presidential race — see him with the co-hosts LIVE. TUESDAY: See @RobinRoberts’ exclusive interview with @JoeBiden and @DrBiden on @GMA.